Europe's largest specialised event for business travel professionals returns to Olympia London. Do you buy, book or manage travel? Then the Business Travel Show is the perfect place to revitalise your travel programme for 2020 and beyond. Evaluate thousands of products and services from over 260 global travel brands and innovative start-up companies covering air, accommodation, travel management and expenses to traveller services, technology and duty of care. The unmissable conference, designed to meet knowledge requirements of beginners through to experienced travel buyers, will welcome more than 120 expert speakers and over 60 topical sessions which cover the full spectrum of travel management. The Business Travel Show gives you the chance to meet over 7,500 professionals from the international business travel community. 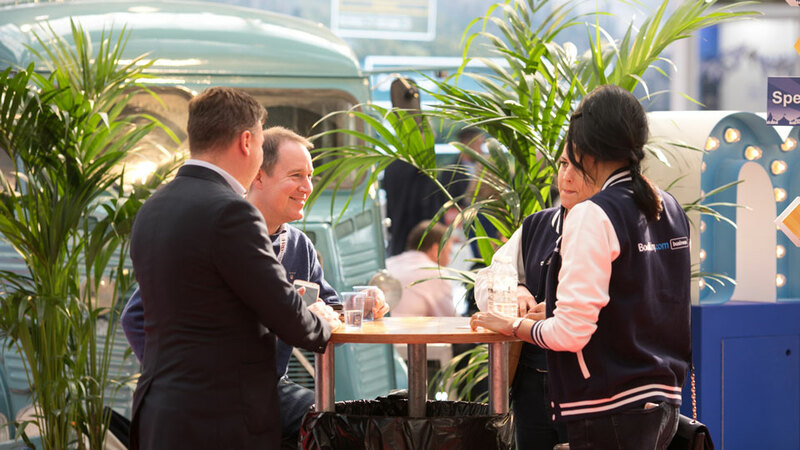 From peer-to-peer and supplier networking sessions to informal social events, you can build new relationships and share knowledge and best practice. Olympia London is delighted to The Business Travel Show, one of the top specialised events for business travel professionals in the London trade calendar. Looking for inspiring ideas on things to do in London? Browse our website and join the 1.6 million people who visit us each year.